Astrobites: A Look back at 2016! What a great year this was. I doubt anyone you know has made the above statement in the days leading up to New Year’s Eve. Political unrest in several countries around the world, a fake news epidemic surrounding several social media, the many humanitarian crises have made this a year to probably forget . But it hasn’t been all horrid and morose. The net tiger population has increased for the first time in decades, Harriet Tubman is going to be on the $20 bill, and the Cubs won the World Series! If news media has let you down with sad news, this list will cheer you up! Astronomy had a fantastic year too. The hunt for a Planet Nine is on, an odd star known as Boyajian’s Star has astronomers puzzled with its light curves, the Rosetta mission ended with a spectacular crash on a comet, Kepler discovered 1000 additional exoplanets, and a 25-year old experiment discovered Gravitational Waves (read Michael Zevin’s bite on the subject!) in the centennial year of General Relativity. Whenever physics and astrophysics had something to tell the world, Astrobites has been there to write about it. 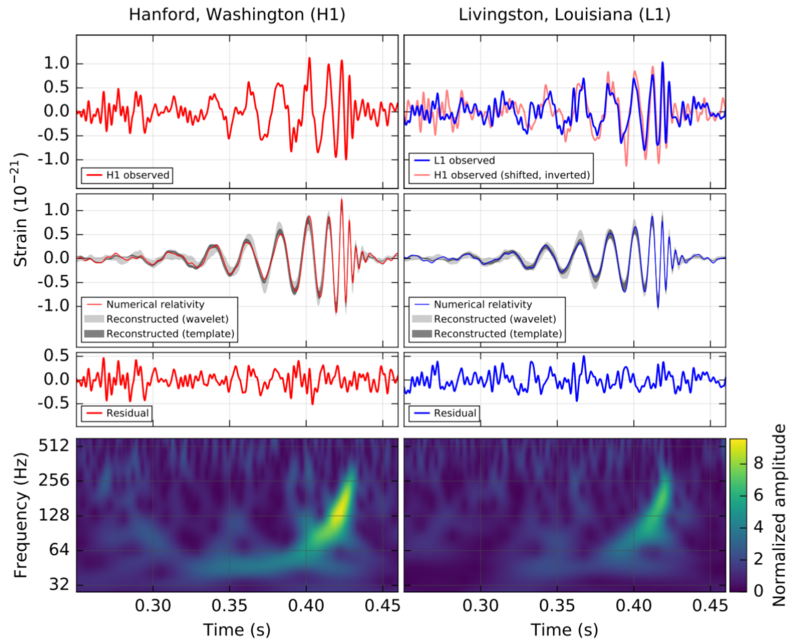 If you haven’t seen this figure depicting a ‘chirp’ from a gravitational wave event GW150914 observed by the Hanford detector (left column) and Livingston detector (right column) at LIGO yet, then I am afraid you’ve been living under a rock and 2016 has indeed been sad. My sympathies. Photo credit: LIGO Collaboration. Astrobites turned six this year. 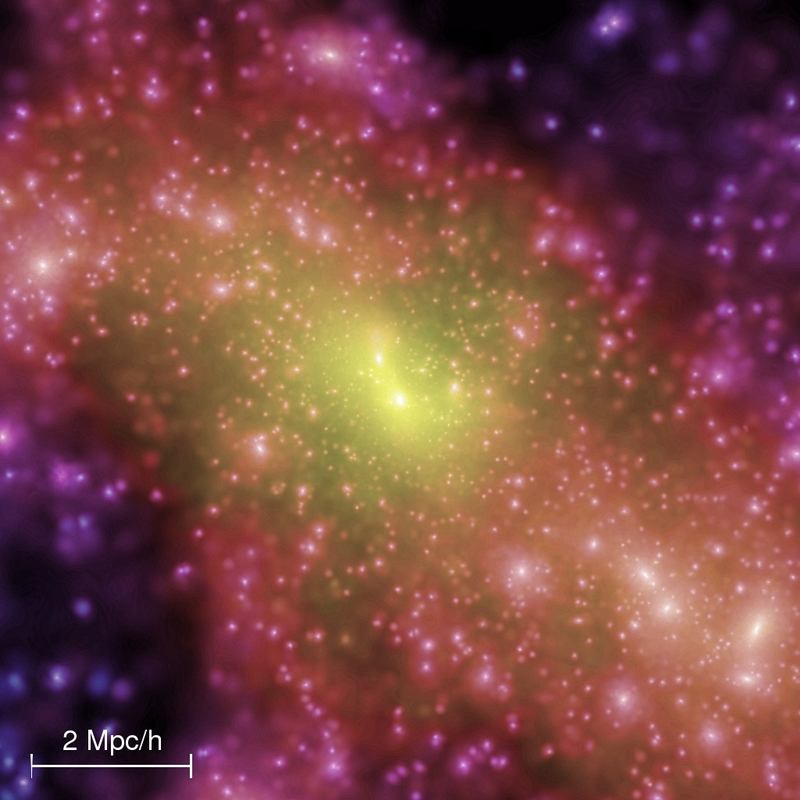 The message has stayed the same – bringing daily astrophysics research from literature and current events to your doorstep, while presenting a resource for future graduate students in various fields in astrophysics. We’ve evolved in many ways though – creating new collaborations while strengthening old ones. 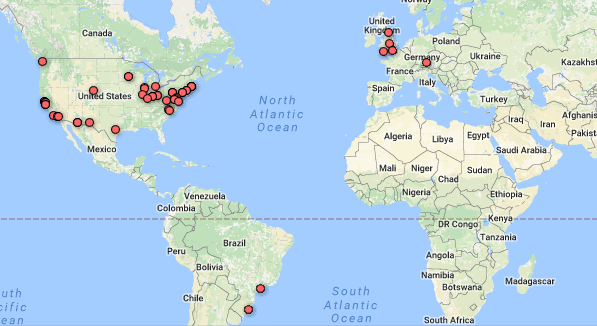 16 new authors joined the team from all over the world in December, taking the number of current authors to 30, while our student-run organization grew to 83 collaborators! These writers come together to bring to you content ranging from daily paper summaries and current astrophysical events to classical paper reviews and resources guides for undergraduates and grad students alike. Our Author map. For an interactive google map, click here. a) The beginning of the official collaboration between Astrobites and the American Astronomical Society, which is now a sponsor to our website! 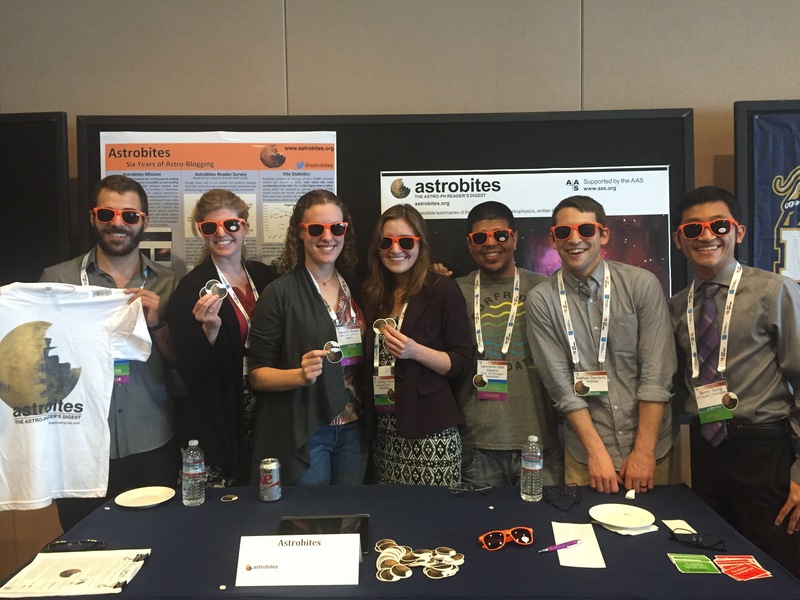 Astrobiters show off our San Diego spirit at the undergrad reception on Sunday night at the 228th American Astronomical Society Meeting, where the AAS collaboration was announced. b) Daily conference coverage that reported exciting sessions from the 227th and 228th AAS Meeting this year, including workshops and interviews of keynote speakers. 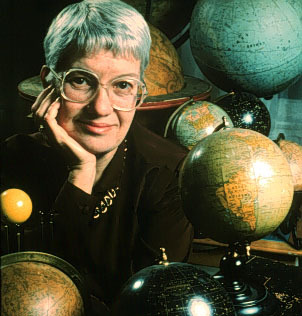 We celebrated Vera Rubin’s life and work with these bites. c) Relaunch of our sister sites Astrobitos, Chembites, Oceanbites and Particlebites. Check them out! d) The Beyond series of articles was introduced – an effort towards featuring posts covering old seminal research papers in astrophysics, career navigation, diversity in the field, guides to astrophysical topics, grad school advice, and summaries of non-astronomy papers that relate to the climate of the field. e) We promoted open research practices and took cognizance of alternative careers for astronomers. f) Efforts to promote equity and inclusivity in the community with a new series of posts on the subject. g) ComSciCon 2016, operated in collaboration with Astrobites, was a major success! If that wasn’t all, our readers showered us with immense support through their readership – more than 500,000 bite views with 175,000 users visited the website in 2016. About 40% of our readers are returning users, making us achieve 10,000 views of our articles every week! But which were the 2016 bites with the most views? Let’s find out. Isotropy, and by extension the Cosmological Principle, is tested to its limits, by a new modeling study of CMB fluctuations from PLANCK. Are groundbreaking results seen? Say hello to your new neighbor. 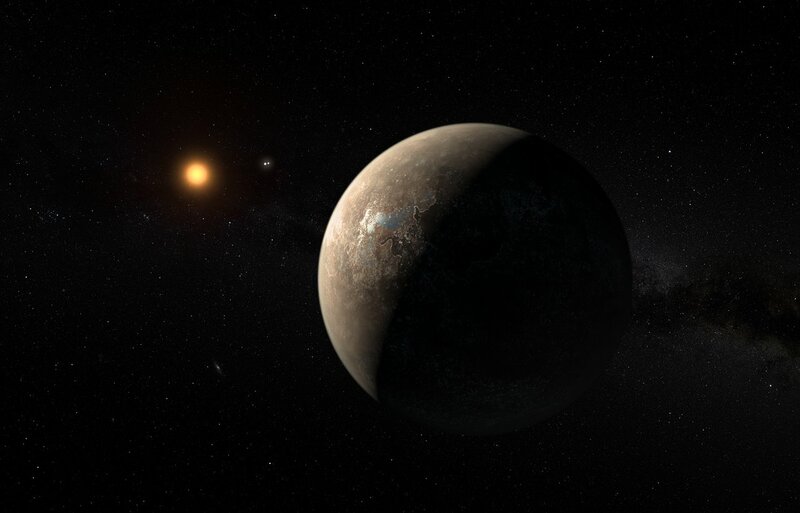 Proxima Centauri, the closest star to the Sun, has an Earth-mass planet in the habitable zone, but it wasn’t easy to find, and it’s in a bit of a dangerous place. WE HAVE A NEW NEIGHBOUR! This artist’s impression shows the planet Proxima b orbiting the red dwarf star Proxima Centauri, the closest star to the Solar System. The authors of today’s astrobite try and assess how much knowledge you can actually gain about the first four Harry Potter books by only watching the fourth movie. 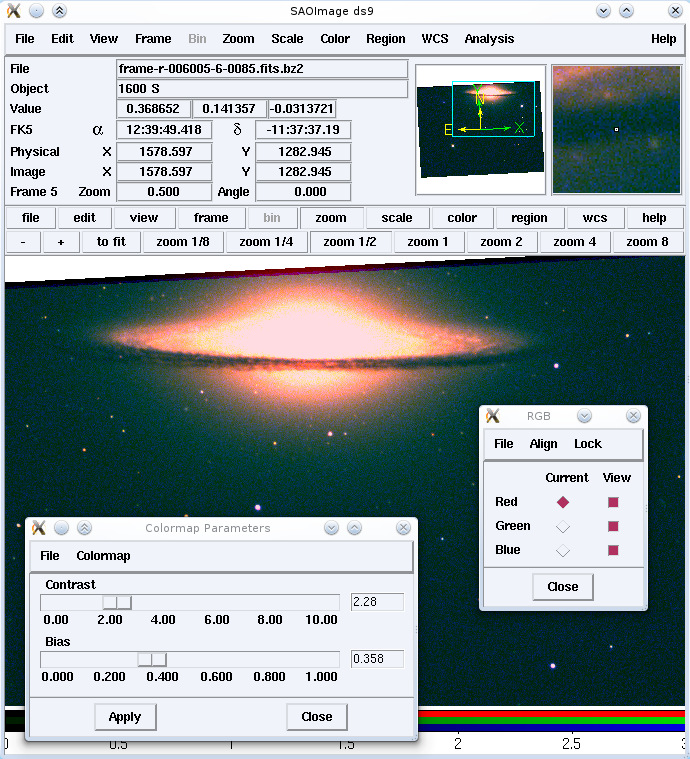 In other words, what can you learn about planet formation by looking at observations of exoplanets? 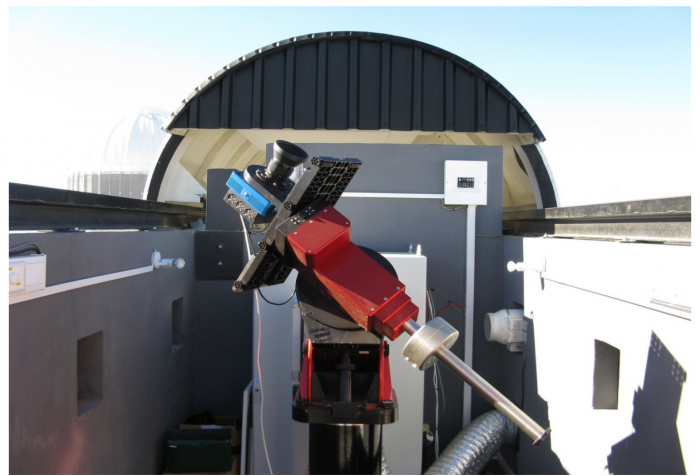 The KELT-South telescope at the South African Astronomical Observatory – a ‘little’ telescope indeed. There’s so much to see in the Universe that we can forget there are still things to discover in our own neighborhood. The authors of today’s paper decided to search the Solar System a bit further, and made a very interesting discovery around the dwarf planet Makemake. Nathan’s article on ds9 basics is super popular, year after year! Astrobites as an organization continues to strive towards the goal of providing quality resources to you, our valuable readers. To quote Nathan Sanders, a co-founder and an administrative committee member of astrobites, from a bite written on our fourth anniversary, “our editorial direction is completely independent of readership metrics. We’re writing about the things that interest us and that we think will be valuable to our readers. We’ve never shown ads on the site, and all our authors volunteer their time.” We head into 2017 with a strong team and our fundamental goals intact, in the hope of bringing to you bites of research in all fields astrophysics. That’s all from 2016, folks! Hope you enjoy our coverage of the 229th AAS Meeting in Grapevine, Texas, starting tomorrow, and a very happy new year to you!